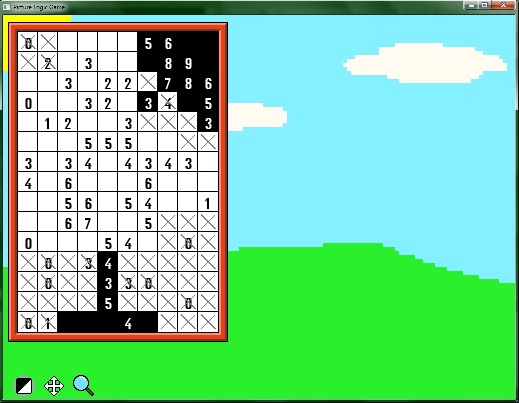 Welp, I found out there was already a game, Picma Squared, pretty much exactly like what I was making with the picture logic game, including the level editor which was supposed to set mine apart from Fill-a-pix, PLUS some other features that were pretty cool. There are still some things about their interface which I don't like, but other than that, it's a pretty fun game. So I'm ceasing work on it to work on a new project. At least I learned a decent amount from this project, some of which I can apply to new ones. Smell ya later, picture logic game.